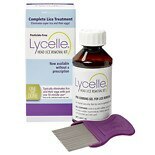 Shop Lycelle Head Lice Removal Kit (3.38 oz. )3.38 oz. 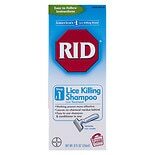 For easy, effective lice removal treatment, try a Rid head lice product from Walgreens.com. 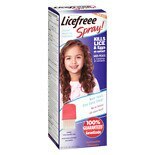 If you or your children need treatment, choose from a variety of products including lice combs, lice shampoo and a complete lice elimination kit. 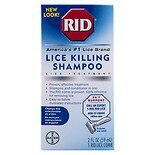 There are Rid head lice products to keep the whole family free from lice. 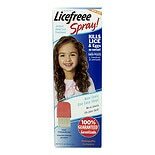 To ensure that your child does not get lice, try a head lice spray or lice killing shampoo. These are also great preventive options for adults who work with children. 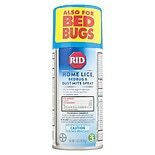 Rid also has a spray for use in the home and car to help kill lice and their eggs. 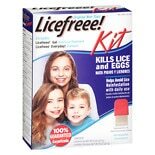 There is even an electronic lice comb that safely kills lice on contact, without the use of any chemicals.